Dr. Haight has earned the Certified Physician Executive (CPE) designation from the Certifying Commission in Medical Management, (CCMM). The CCMM lists only about 2,500 physicians with this prestigious credential in the United States. 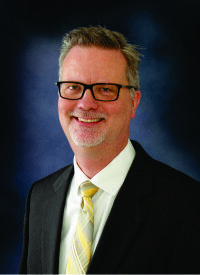 Dr. Haight serves as the Vice President of Medical Affairs for Capital Region Medical Center.